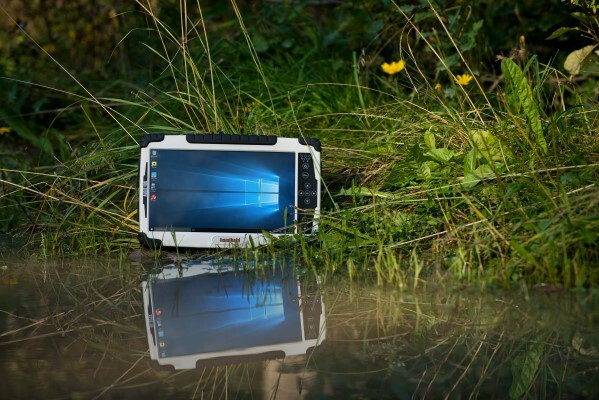 The new Algiz® 10X (2nd gen, 2015) is one of the most advanced rugged tablet PCs in the market. It operates on a powerful Intel® quad-core processor, with a 128 GB SSD, expandable via microSD™ and 4 GB of DDR3 RAM, offering top-of-the-line computing capability and massive storage capacity. 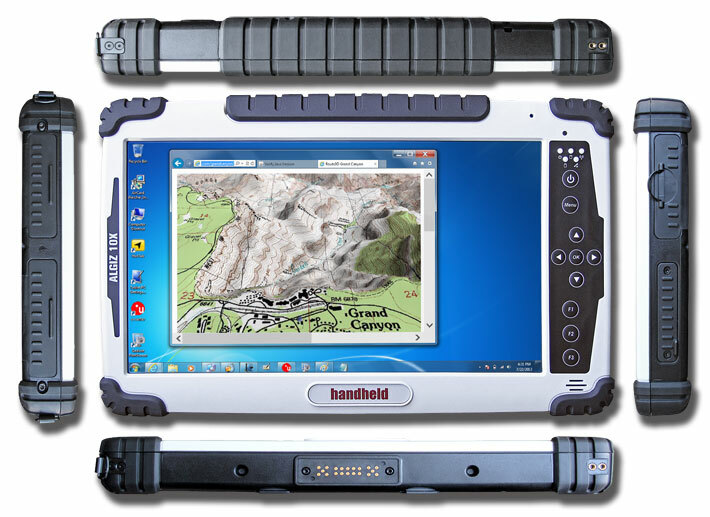 It provides a field-rated computer for customers who need a practical, durable tablet to run Windows (WIN 7 Ultimate or WIN 8.1 Industry Pro) software on. PERFORMANCE - the Algiz 10X is twice as fast as the previous one (2013), demonstrating a noticeable edge over almost any competitor in the market. 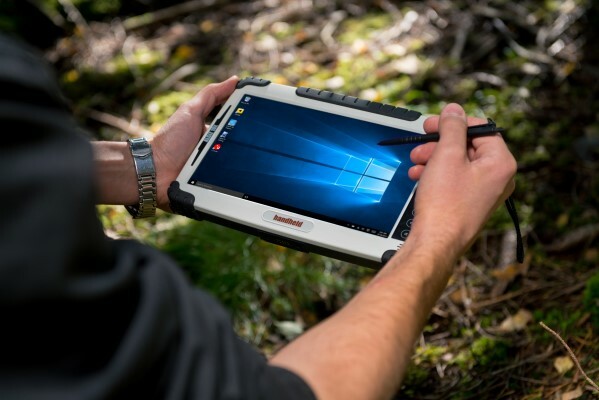 SUPERIOR RUGGEDNESS - Algiz 10X carries IP65 sealing and it also passed the MIL-STD-810G military standards for protecting against dust, water, vibrations, drops, varying altitudes and extreme temperatures (range from -4 to 140 degrees Fahrenheit (-20 to 60 Celsius)). 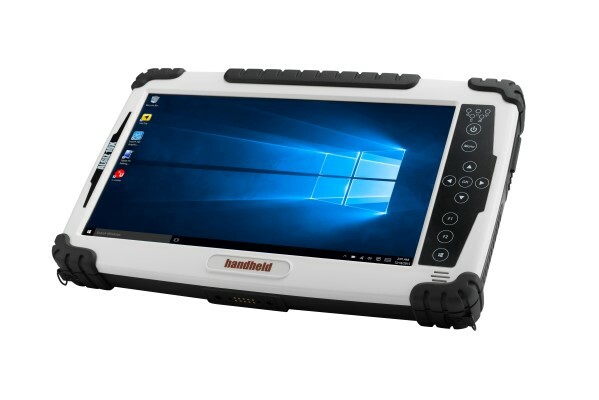 10.1-INCH TOUCHSCREEN DISPLAY with MaxView™ Sunlight readable screen technology - perfect for field professionals - the screen’s ambient light sensor adjusts backlighting automatically — so collecting data in bright sunlight is just as easy as reviewing it indoors. 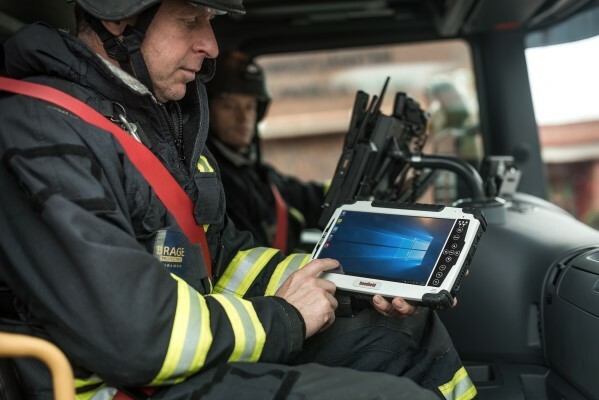 DATA COLLECTION is easy and intuitive with this Algiz tablet, thanks to the built-in 5-megapixel camera with LED flash, microphone jack and several connectivity options, including USB 2.0, VGA and RS232 ports. Optional Barcode Decoder with Scan Wedge capabilities extends Algiz 10X usefulness to Product Lifecycle Management, Supply Chain systems and warehousing. WIRELESS CONNECTIVITY - Algiz 10X models now come with fast dual-band 802.11ac a/b/g/n WiFi and integrated Bluetooth v4.0, the latest (and more power-efficient) version. And it offers ultimate mobility: antenna pass-through connectors for both GSM and GPS let you use an external antenna when the unit is docked, and hot-swappable capability with a lithium-ion battery pack lets you go all day without stopping or shutting down.